No matter if you are the passenger or perhaps you are accommodating a business associate or guest, our Corporate and business executive transfer service could be just the thing you should have to guarantee elegant, effortless trips. We'll aim to make you feel like the VIP you deserve to be whilst using our services. We offer a variety of services regarding our executive travel. We can take you to your business destination on a one way basis or wait and return. 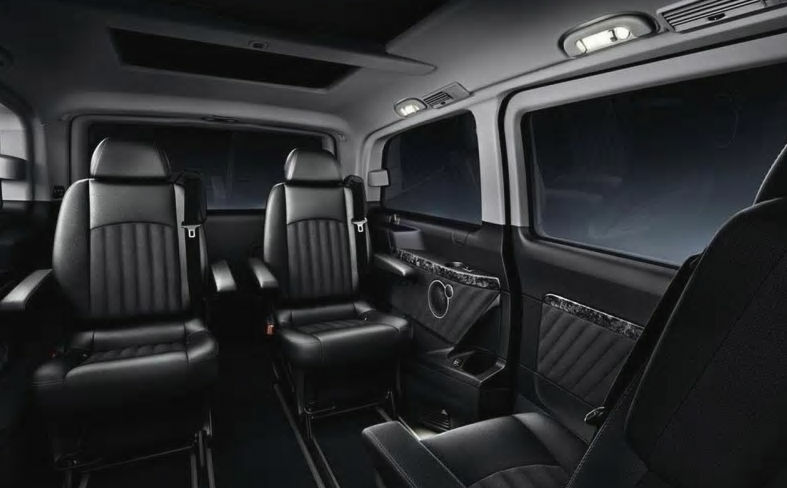 When you need to arrive on time, happy and in style, there’s no substitute for a highly skilled and reliable chauffeur and a high class vehicle. And when it comes to Prestige we like to think our executive vehicles are ahead of the competition.